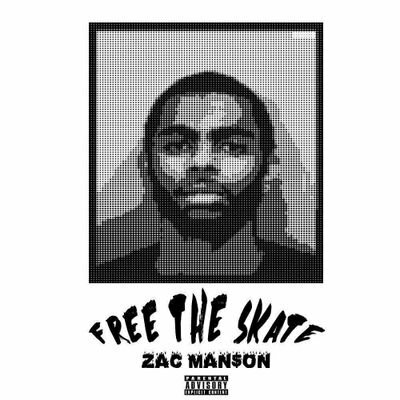 Abstract Media and Atlanta artist Zac Man$son unleashes his newest project Free The Skate. This is the second project for the 20 year old, who last year dropped a shorter project entitled I'm No Rodel. The nine track compilation features stand out records titled "Save Me" and "After Hours".